Tom offers the perfect entertainment package for a family audience. 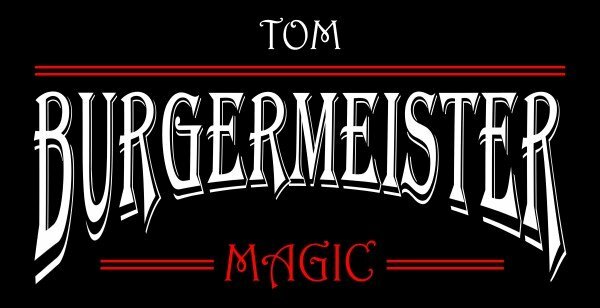 The classic mysteries of stage magic are all here for the enjoyment of all ages. The very laws of nature are stretched beyond recognition in this fun, interactive program. This is outstanding entertainment for the lively audience that loves to be part of the show! Appropriate adaptations can be made for your specific holiday or theme. Imagine having your guests witness amazing feats of magic right before their eyes! Tom specializes in this popular service for clients who are looking for unique entertainment that's up-close and personal. His unbelievable sleight-of-hand and clever interactions will charm and disarm the most sophisticated audience.